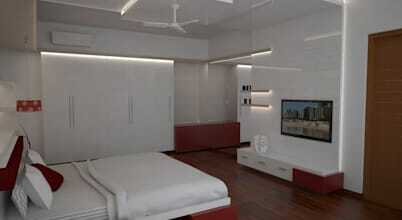 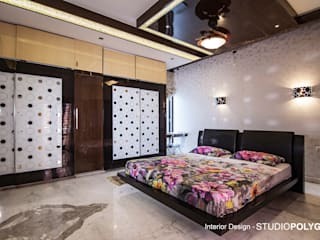 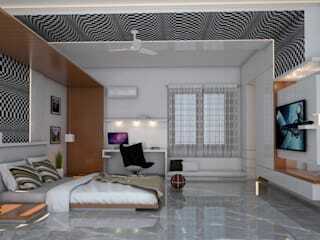 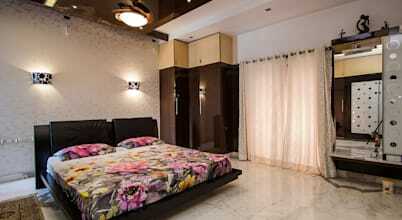 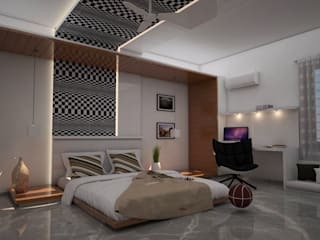 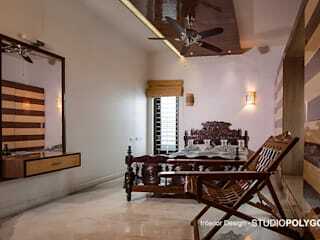 Studio Polygon is a Bangalore based interior design studio. 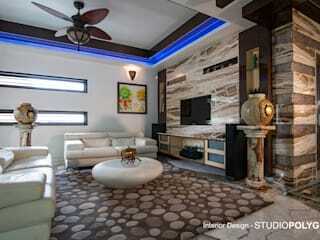 Our luxury interior design services encompass total turnkey solutions for our clients' homes. 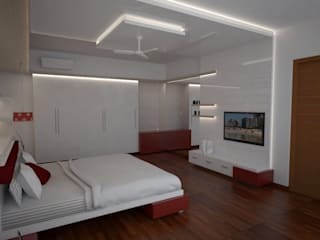 We design every aspect of the project from wall and floor finishes to full kitchen and bathroom specifications and lighting and electrical design to procurement, installation and decoration.